Citizen Integration Network - Site de maisondafrique ! 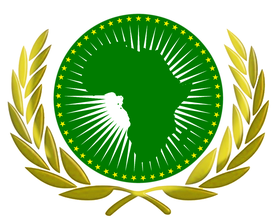 The "Citizen Integration Network" is a project of House of Africa Luxembourg for the effective integration of the populations of third countries notably the populations of the African diaspora who have not until now, succeeded in their integration. The contact and coaching network which consists of identifying the potential coaches, especially senior citizens and young people of the secondary school, for Luxembourg courses has enabled us to fight against the isolation of seniors and for the mutual knowledge that creates a social mix. The French cultural center and the French Embassy brought in a tremendous contribution for the French language. We have always carried out a quarterly evaluation around a glass of friendship, in a bid to consolidate the spirit of social cohesion and coexistence between participants, coaches and teachers. 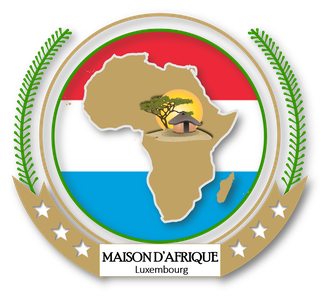 Thanks to this project, the House of Africa has trained nearly 112 people with about forty coaches.It has provided an effecient support for the learning of the Luxembourg language with the collaboration of the Ministry of National Education and Vocational Training. This coaching system through this Citizen Integration Network (C.I.N.) we have set up has enabled people to quickly learn the language and find a decent job for their integration. The project was implemented at the national level because other associations and even some local communities adopted the project and took over the concept which highligths the proper functioning. Even after the end of funding, the project will also continue in other languages of the country.